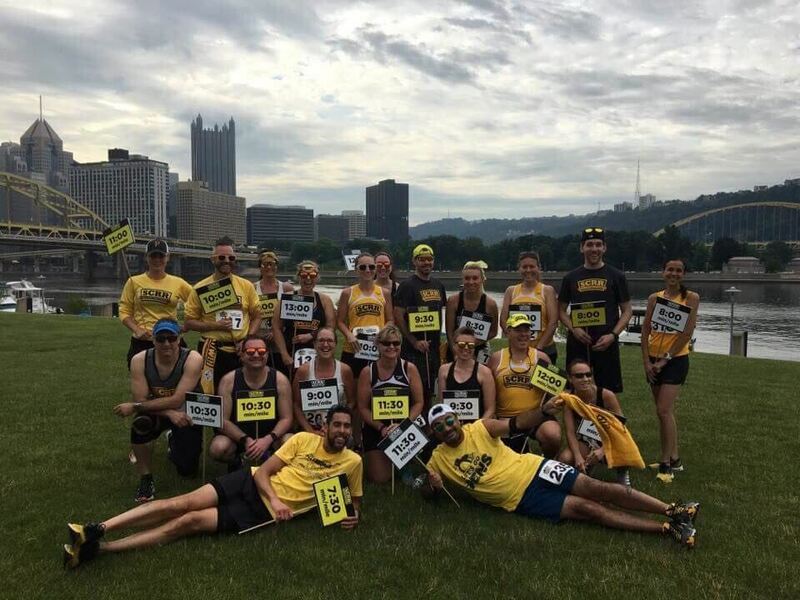 Our pace team is comprised of dedicated SCRR members who volunteer their time and efforts into making your race the most enjoyable for all runners. We pace distances of 5k, 10k, and half marathon. If you are interested in pacing our Saturday training runs, please fill out this form.